How can vision therapy potentially save an elderly person’s life or prevent injury? 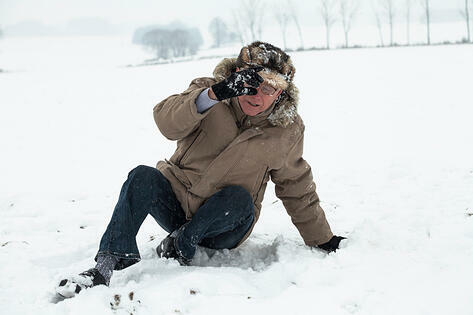 A recent study showed that older people with strabismus are about 27 percent more likely to be injured by a fall. The good news is that even for older patients, vision therapy can help. Many people falsely assume there’s a cutoff age for when vision therapy can effectively treat strabismus. In reality, while treatment may take longer for older patients, vision therapy can help many people suffering from strabismus, regardless of age. First, let’s define strabismus. Strabismus occurs when one eye points inward, outward, upward or downward; preventing the eyes from converging on the same point. The disorder is often referred to as “crossed eyes,” though the eyes can misalign in any direction. Here’s the problem - When your eyes don’t converge on the same point, your brain can’t receive a single 3D image. Instead, it receives two non-cohesive images, often resulting in double vision. Rather than trying to process two different images, the brain shuts down the image sent from the more misaligned (deviant) eye, so it only perceives a single image from the dominant eye. However, this creates another problem. The eyes are meant to work together to accurately perceive their surroundings. Seeing the world without both eyes working together can result in severe depth perception and coordination problems. Compared to other illnesses that elderly patients face, strabismus may seem less important. However, the problems associated with strabismus can have serious consequences for older folks. The study, conducted by Dr. Stacy Pineles, looked at more than two million Medicare claims from the years 2002 to 2011. Researchers found nearly 100,000 diagnoses of binocular vision problems, many of which included strabismus. Of those patients with binocular vision problems, about 75 percent reported some kind of musculoskeletal injury, fall or fracture within that time period. That’s compared to approximately 60 percent of patients who fell without a binocular vision problem. Previous research had shown that eye disorders like glaucoma, cataracts or age-related macular degeneration could increase the risk of falls. However, this was the first study to show how binocular vision problems, like strabismus, can pose a serious threat as well. Vision therapy’s effectiveness depends on the brain’s “plasticity,” or its ability to form new connections between brain cells and strengthen old ones. It’s a common misconception that plasticity stops once a person reaches a certain age. 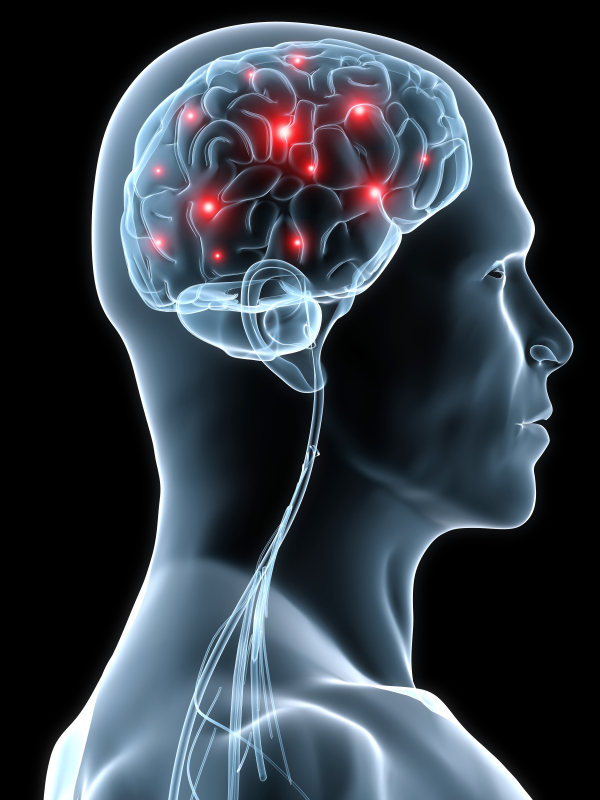 In reality, while the brain has the highest rate of plasticity during development, it never completely ceases. This means that while vision therapy may take longer for older patients, it remains effective regardless of age. Remember how we explained that strabismus causes one eye to shut down? Vision therapy forces the brain to begin communication with this eye once again through a series of exercises and activities. Reestablishing the neuro-visual connection depends on the brain’s ability to adapt, which it most easily does during early development stages. For this reason, vision therapy can be more difficult for older patients. Difficult, but not impossible. Dr. Sue Berry, who suffered from strabismus herself, is a neuroscientist who has seen firsthand how the brain’s plasticity never completely fades. In her book, she offers an incredible example illustrating this point. The following story is about a man who had amblyopia, a different vision problem also known as lazy eye. “One of my friends, nicknamed Red Greene, discovered for himself the intimate relationship between where his eyes were aiming and where he located objects in space. Although Red was a house painter who climbed ladders and painted houses for many years, he was amblyopic: Since early childhood, he had very poor vision in his right eye. For most of his life, the world seen through his right eye looked like the view through the frosted glass of a shower door. This example shows how a person’s brain remains pliable even as they age. It’s why vision therapy can effectively treat strabismus, as well as other visual problems, in older patients. Considering strabismus causes problems with depth perception and coordination, it’s no wonder that older people with the disorder are 27 percent more likely to fall. For this reason, while vision therapy may be more difficult for older patients, it’s more important than ever.